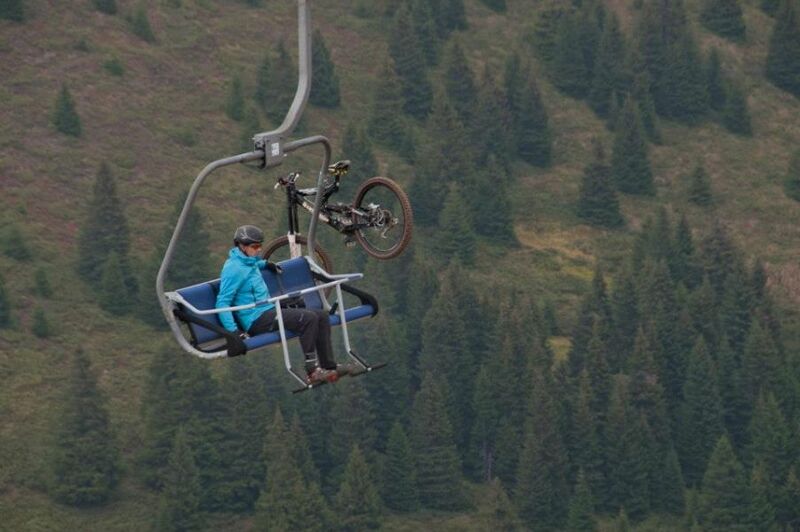 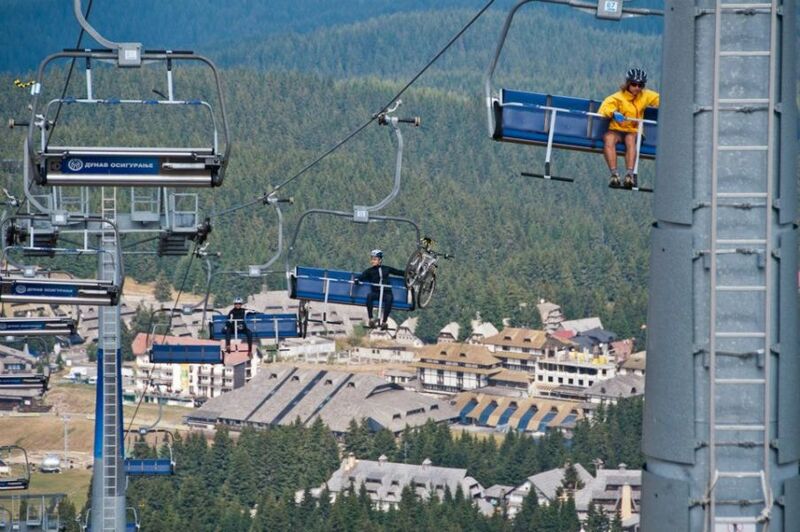 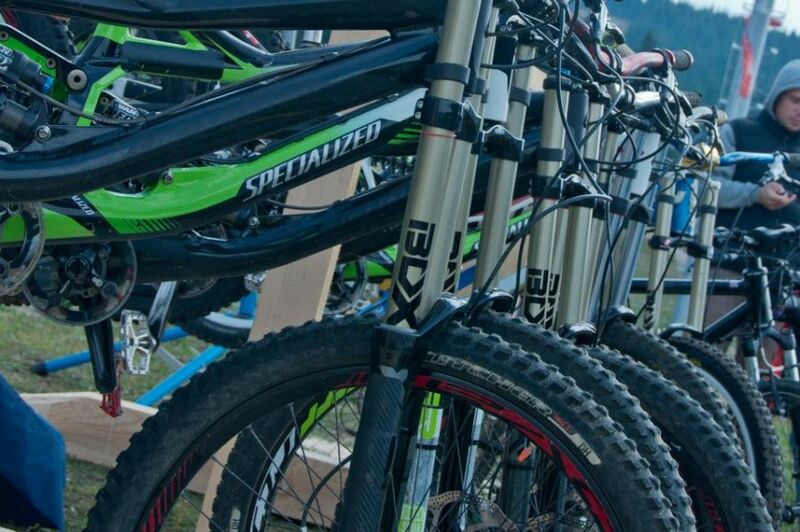 Special mounting bracket for bikes on the ski lift Pancic peak during the summer season enabled the easy transfer of two-wheelers from the Valley of sports to Suvi mines, and therefore the possibility of development on Kopaonik mountain biking. 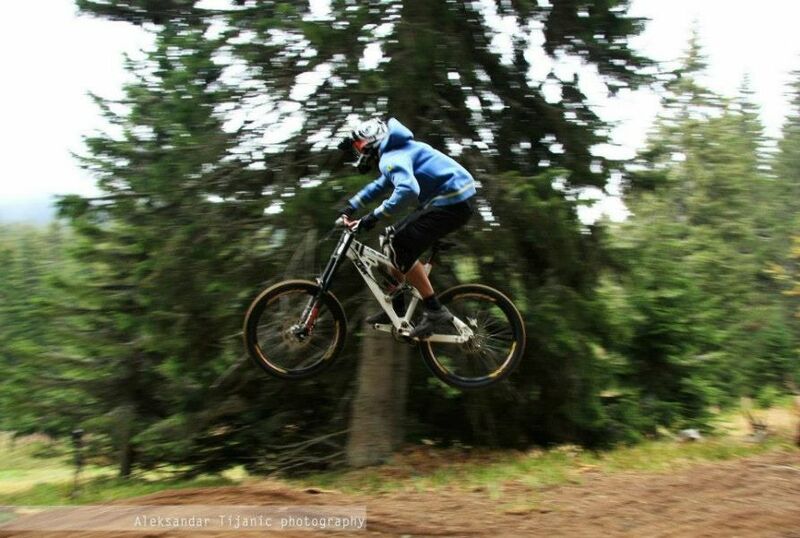 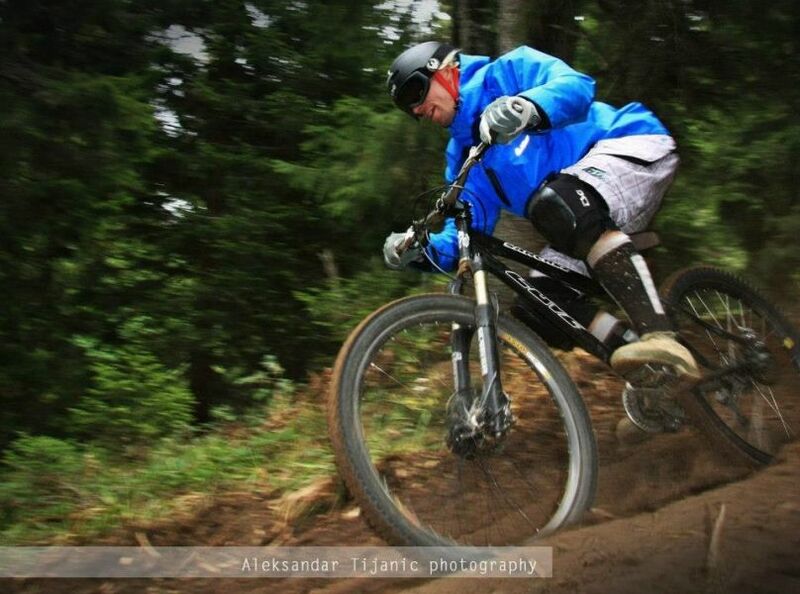 In 2012 is built the first bike park in Serbia. 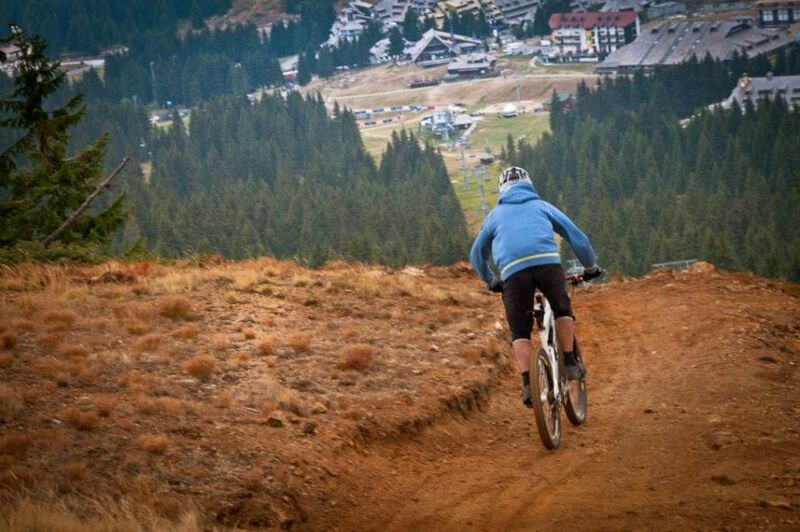 Lovers of mountain biking have three routes (KGB, Struga and Mordor) to descend 5 km in length built by the standards of the European Union and Canada. 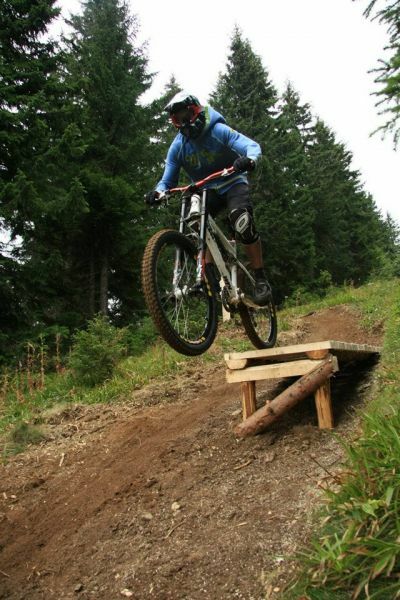 Bike park is equipped with special tracks with all the obstacles which represents a major challenge for all users of mountain biking. 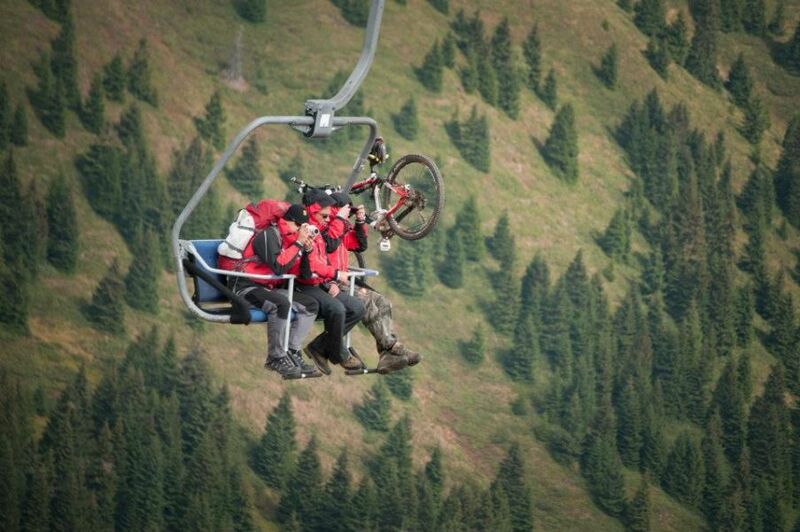 These bike parks exist around the world, and this is the first "downhill bike park" in Serbia. 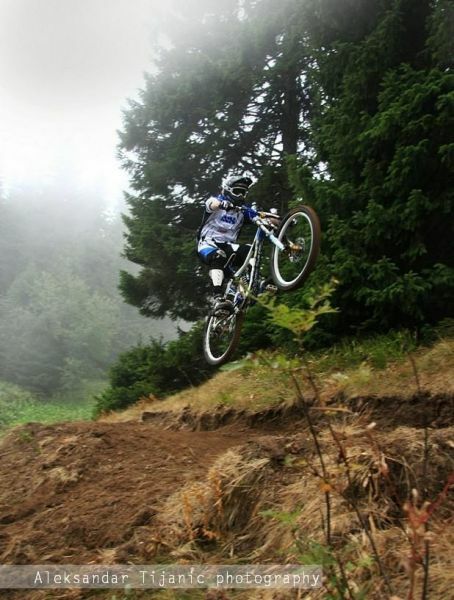 In the Valley sports was built polygon and the verification and improvement of cycling skills. 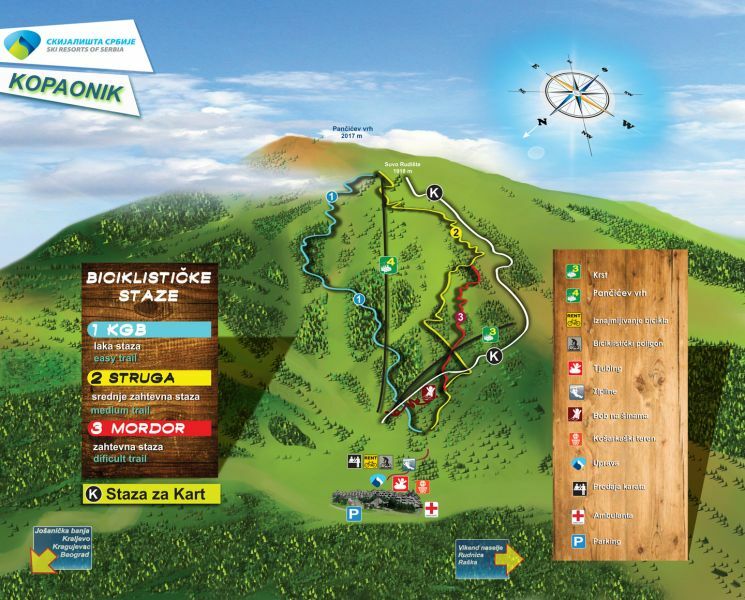 Bike Park project was implemented by MK Mountain Resort, Kopaonik National Park, Association Fristyler, Ski Resorts of Serbia and Slovenia's Alliance, which is made possible that this Olympic sport comes to life in the biggest ski center in Serbia. 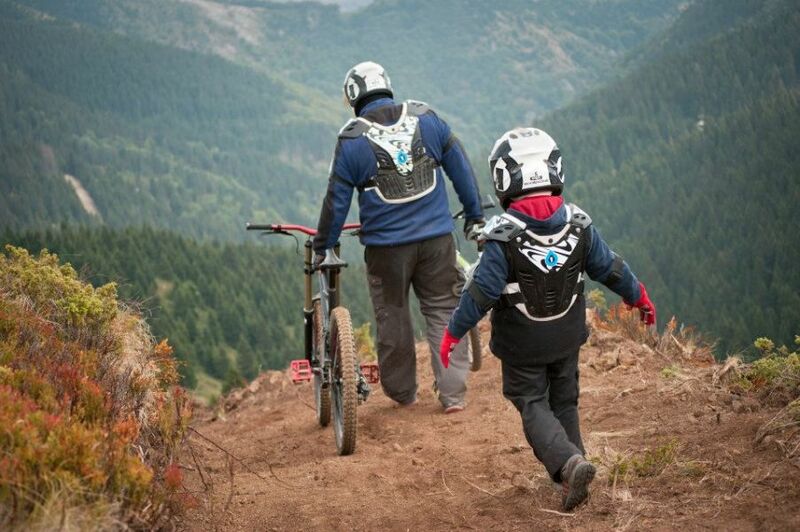 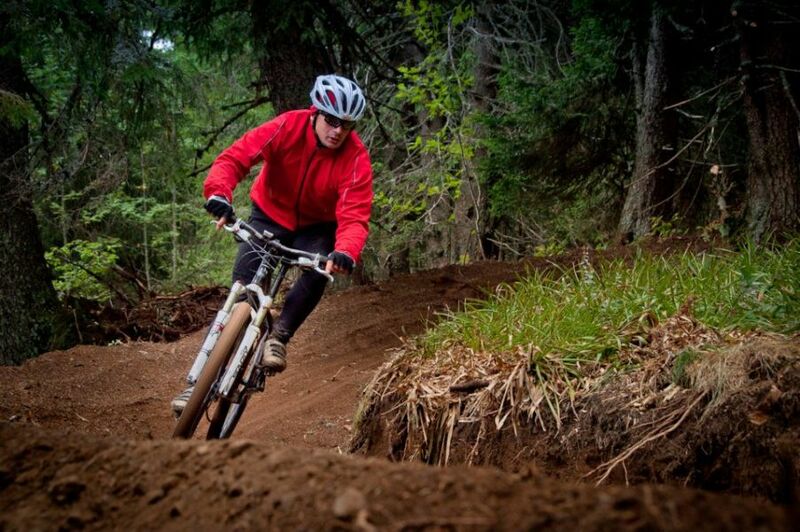 The trails are of varying difficulty, suitable for beginners and for professionals. 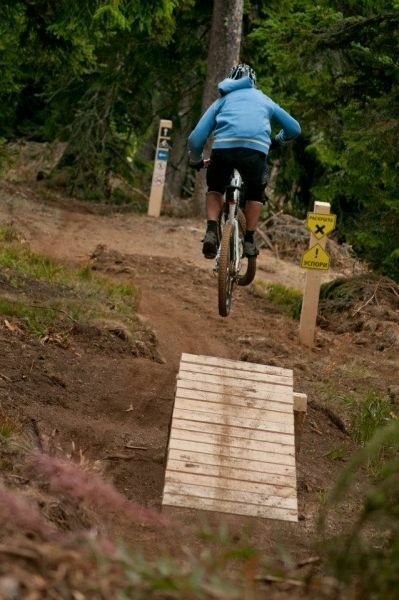 On some sections of the earth waves, bandages, wooden bridges, jumps and obstacles. 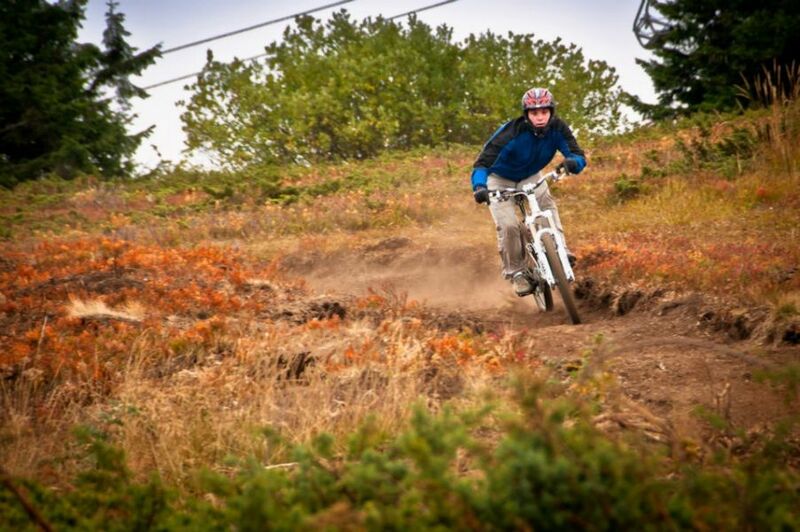 Bike park has been built in accordance with the rules on environmental protection, and the track does not disturb the natural environment. 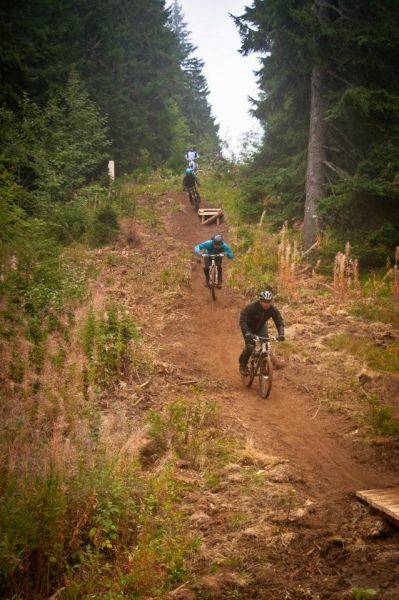 KGB is a beginner's slope length of 2,120 m and a width of 1.5 m. Average slope gradient is 7%, a maximum slope does not exceed 15%. 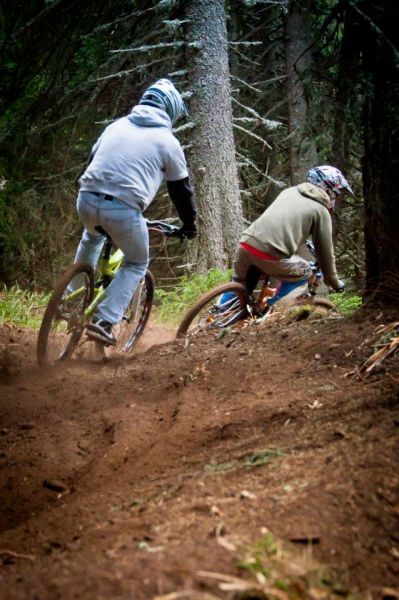 The larger part of the track is located on the green areas with short work of passing through the forest. 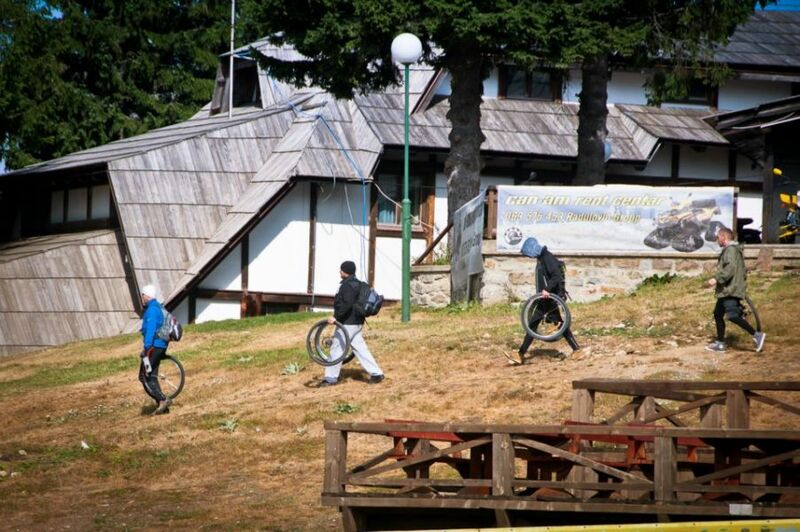 Struga trail is of medium difficulty and enables a fun experience for commuters. 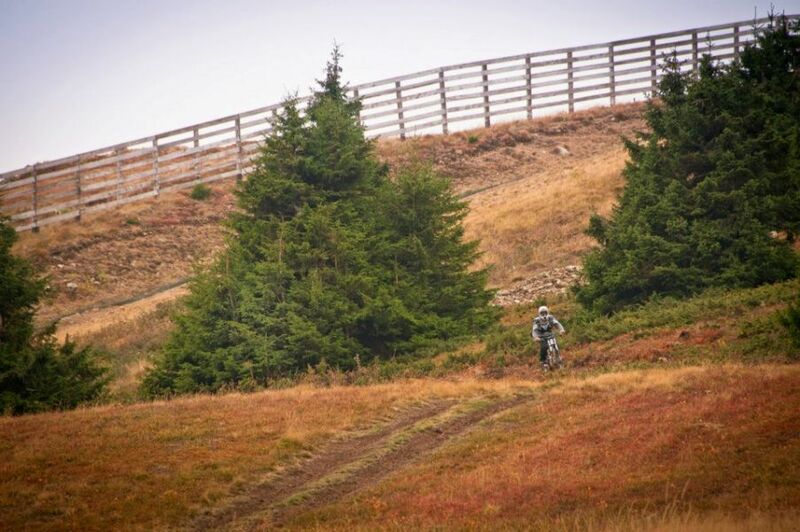 On the track there are the inevitable obstacles that do not exceed a height of 0.5 m. The track has a length of 2,100 m and a width of 1 m, and the average slope is 7%. 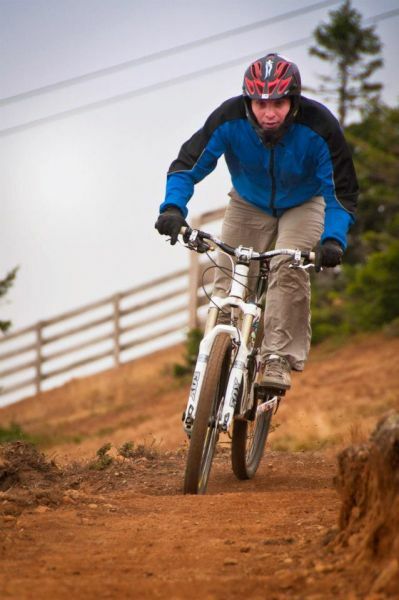 Maximum slope exceeds 10%. 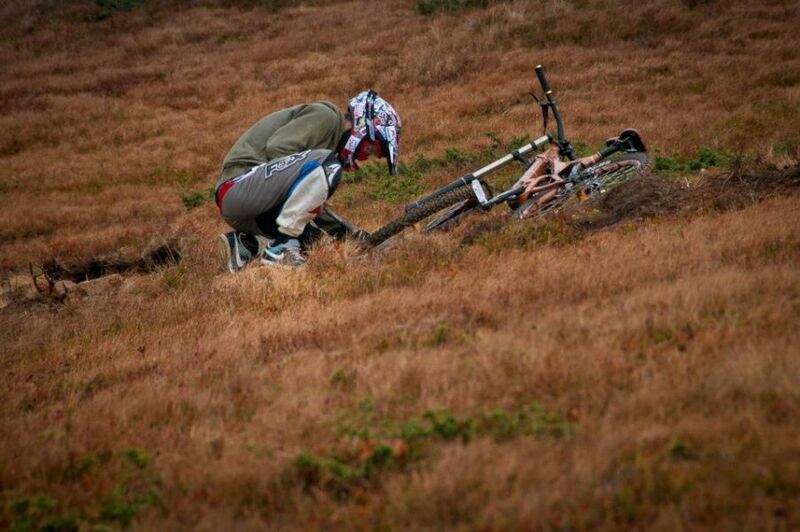 Mordor is difficult trail is designed for the most experienced drivers. 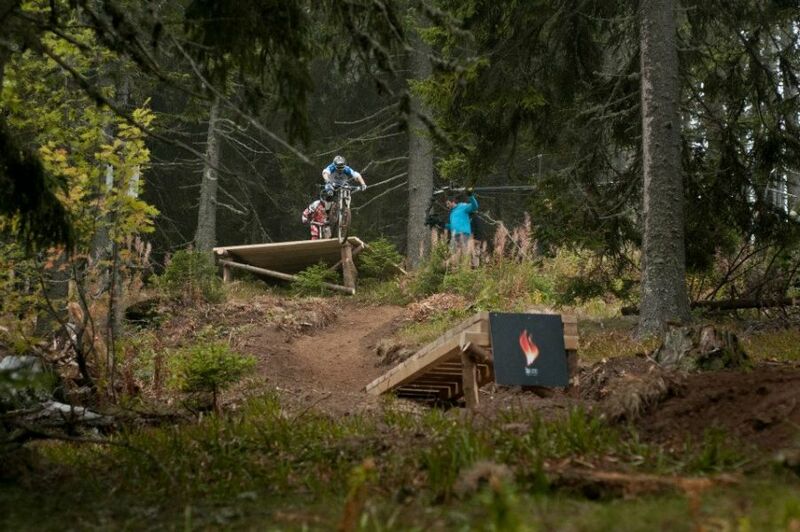 The width of the track is 0.8 m to 1 m. It contains a variety of obstacles and jumps that do not exceed a height of 1 m. Average slope gradient of 8% and most of the trails in the forest, and home to the tread pattern is not always stable.